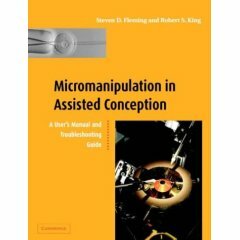 This guide to micromanipulation techniques, for assisted conception in a clinical setting, includes detailed descriptions of all common micromanipulation systems currently in use in IVF laboratories. 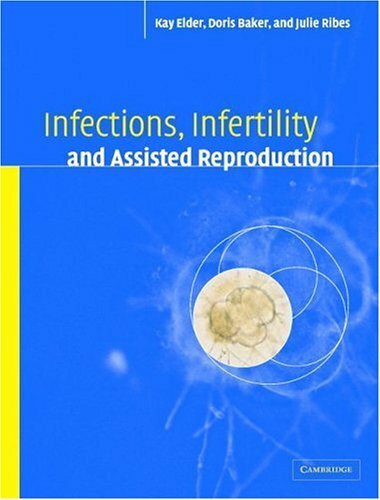 In explaining how to optimize their successful use, the volume covers state-of-the-art techniques including ICSI, and procedures such as assisted hatching and the blastomere biopsy (for PGD). Valuable information on troubleshooting mechanical and technical difficulties is provided to help professionals ranging from technicians to consultant obstetricians master the techniques.